The global economy never ceases to fascinate and surprise as its many facets evolve at an ever-increasing pace. Globalisation and the International Economy introduces the reader to global economics in its historical setting. It brings to life some of the most important trade theories such as absolute and comparative advantage, factor endowment, and Porter’s Diamond Model through real-world examples. The book also introduces the reader to current trends in economics such as the unbundling of the global value chain, tariff barriers, and the increasing role of financial globalisation. 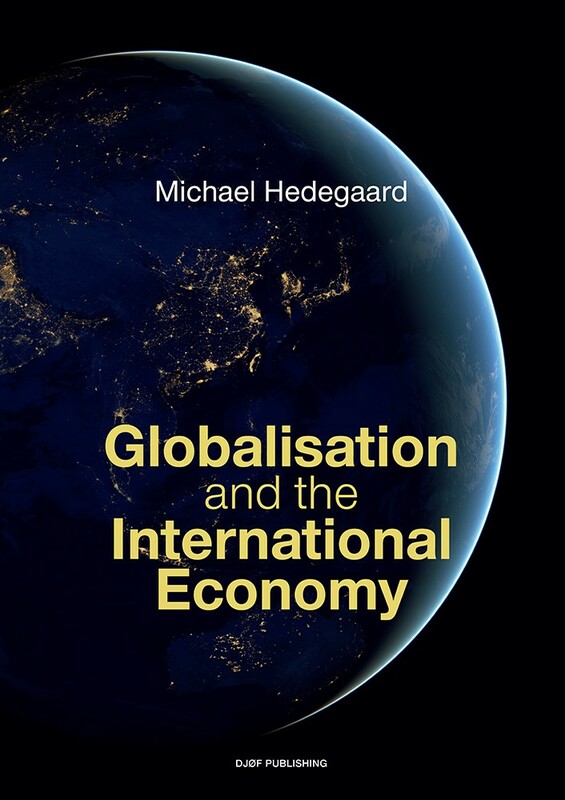 The first part of the book focuses on globalisation, trade, tariffs and protectionism, and financial globalisation. The second part contains a collection of contributions from experts on anti-globalisation, the European integration project, country risk, export finance, the consequences of the free labour movement, and foreign direct investment in emerging markets. Globalisation and the International Economy provides an easily readable introduction to the global economy. Its primary audience is undergraduate B.A. 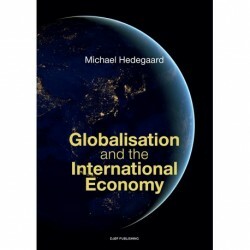 students, although anyone with an interest in the subject will benefit from reading Hedegaard’s book. Michael Hedegaard holds a master’s degree in Economics and has more than 20 years of professional experience in international investment, finance, and business development. In addition, he is an adjunct faculty member at Copenhagen Business School, University of Copenhagen, and DIS. He has previously co-authored Strategic Investment and Finance at Djøf Publishing.